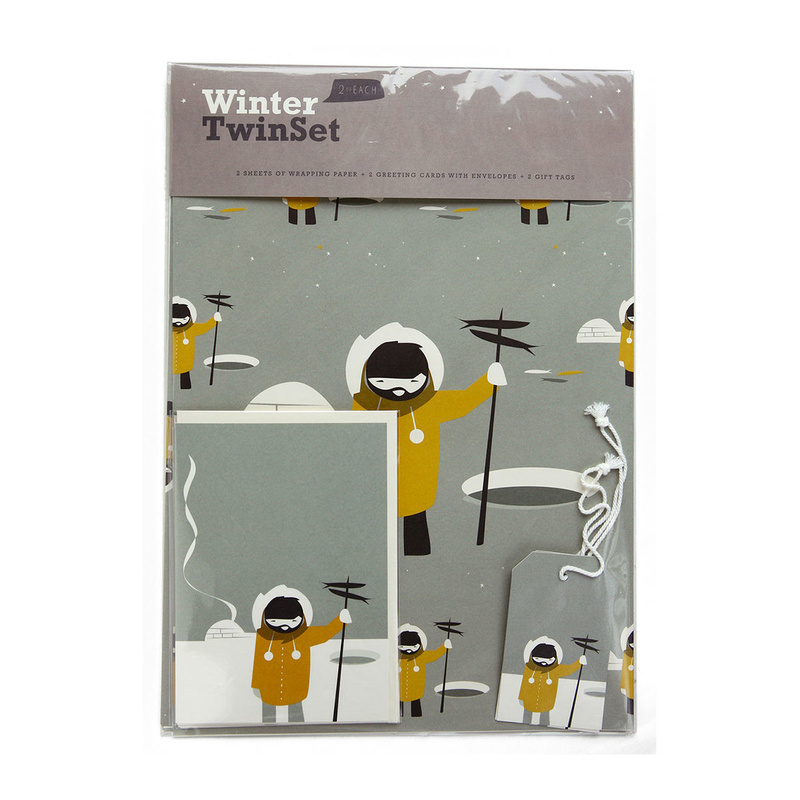 The Good Catch gift set includes 2 gift wraps, greeting cards and hangtags with matching designs. 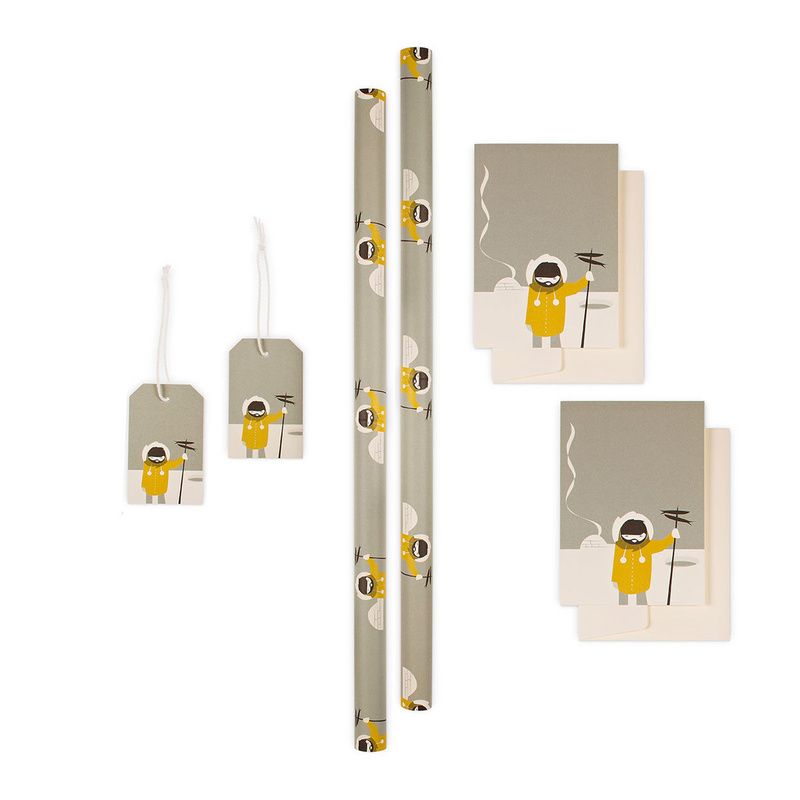 This set is made from cream coloured, natural paper from responsible forestry, with a silky smooth surface. Designed, printed and assembled in local production in Germany. Daniela Koenn and Marcel Hornung founded Pleased To Meet in 2010. They are very aware of materials and production processes, which is why every product seems to be produced with an extra bit of love. They like to revive traditional bookbinding techniques with an extra twist and create something that is of very high quality.